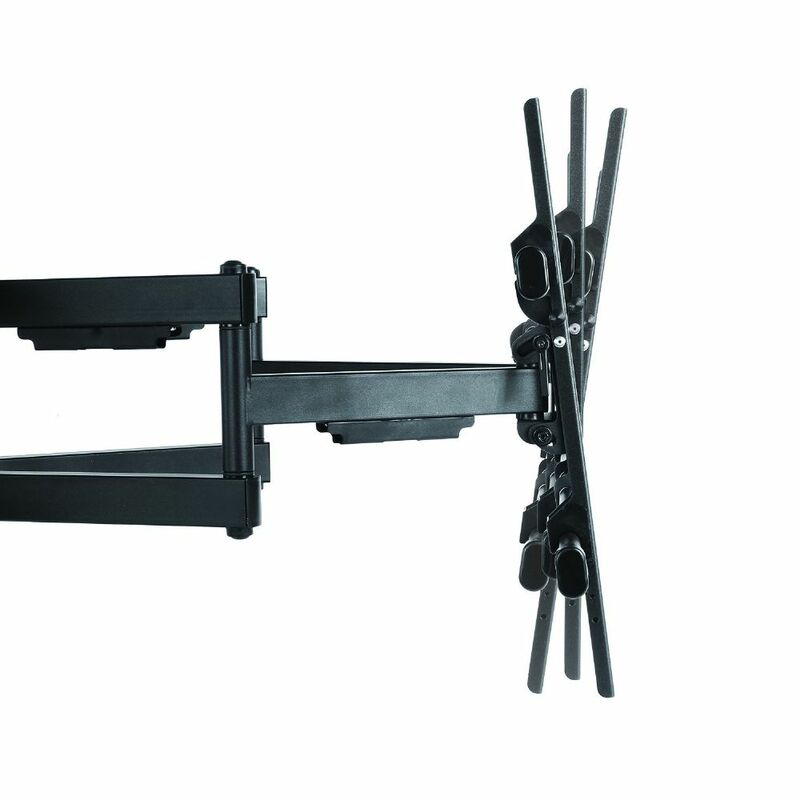 Commercially approved Duel Arm Swivel articulating wall mount. 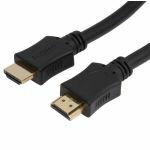 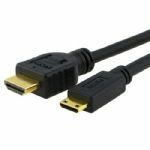 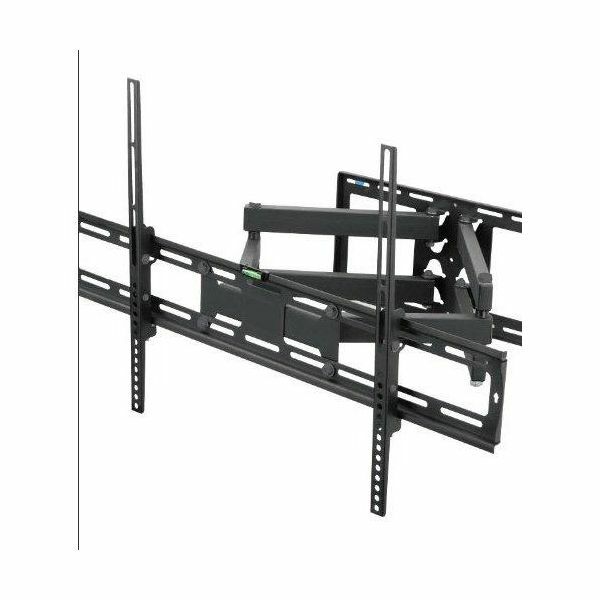 Can support TVs up to 90 inches. 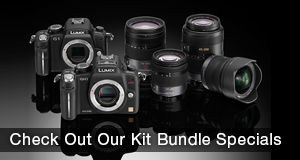 Full pivot support for left and right panning. 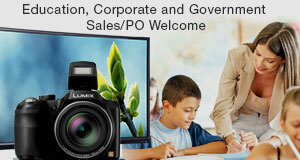 18 degree Tilting capability. 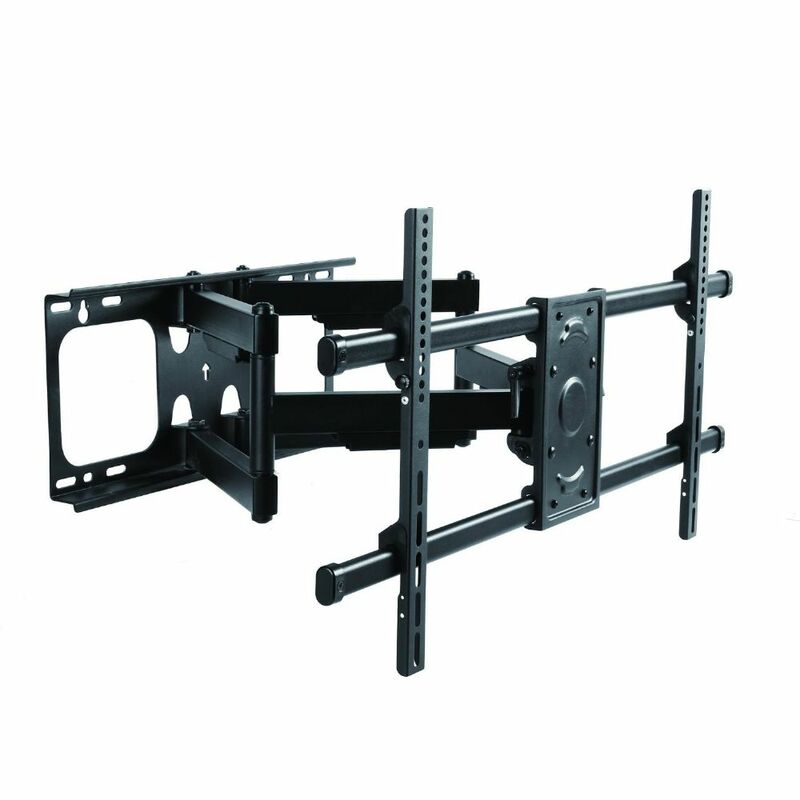 The articulating mounts are stunning pieces of engineering, and are the most flexible mounts for flat panel displays. 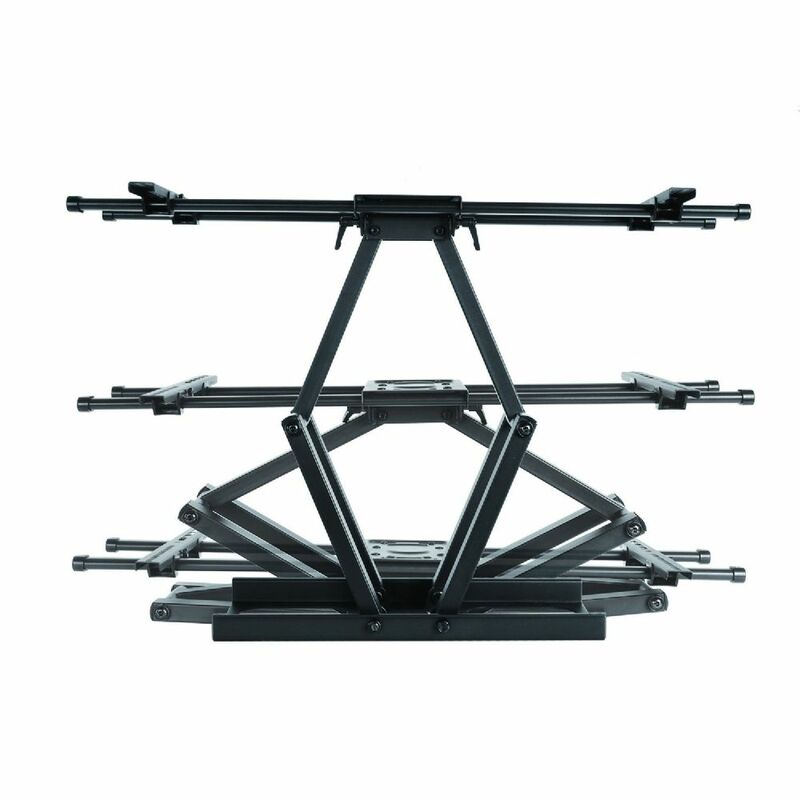 The articulating mounts offer maximum adjustability. 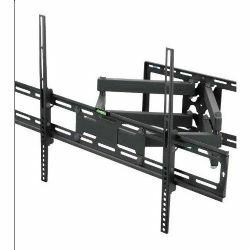 • For TV Size: 37" - 90"
• Holds Up To 165 lbs.